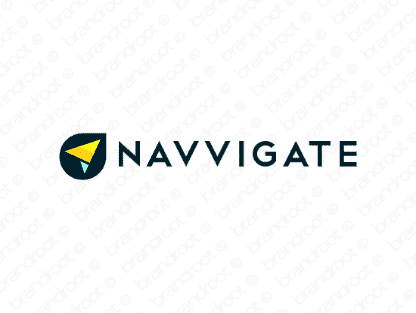 Brand navvigate is for sale on Brandroot.com! A pioneering spirit characterizes this name derived from "navigate". Navvigate is dynamic and potent, a great fit for a wide array of brands from logistics and shipping to mapping and navigational tech or apps. You will have full ownership and rights to Navvigate.com. One of our professional Brandroot representatives will contact you and walk you through the entire transfer process.